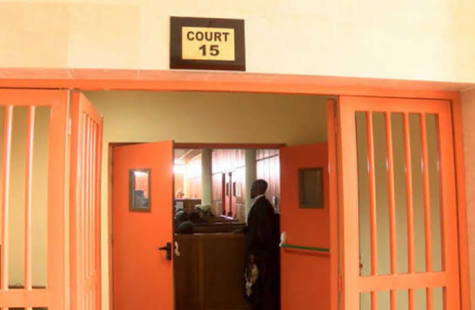 An Ogba Magistrates’ Court has sentenced a 26-year-old man, Ifeanyi Chijioke, to one month imprisonment for stealing a phone valued at N150,000 and a sum of N20,000. He committed the act after he lodged his girlfriend in a hotel. The police arraigned Chijioke on one count of stealing. The defendant pleaded guilty to the charge. The magistrate, W.A. Salami, gave Chijioke, who was said to be a first time offender, an option of two months’ community service. Earlier, the police prosecutor, Abiola Adewale, told the court that the complainant, Folorunsho Funmilayo, reported the case at the Ikeja Police Station. According to him, Funmilayo alleged that sometime in 2016, the suspect, who was her boyfriend, invited her to his hotel room. The jobless man fled after the incident, but he was later nabbed.